Finally – a line of compact, high performance OCT probes for integration into any system. At Wasatch Photonics, we’ve applied our expertise in spectroscopy, optical & electronic design, and system integration to create superior tools to help you build the exact OCT system you need, faster. 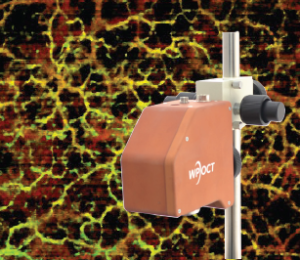 Our wide variety of off-the-shelf OCT probes include models that go from handheld to mounted in seconds, scan at 20 or 200 Hz, or look your sample straight in the eye. Each design combines innovative optical design with robust electronics for precise focusing, repeatable xy scanning, and high-transverse resolution at working distances >20 mm. Flexible enough for research and robust enough for OEM, we offer fiber-coupled probes that integrate easily with any OCT system. Take advantage of our rigorous testing and optimization at the system level to expedite one of the most challenging and critical aspects of OCT system design. Have a specific application? Our ultracompact probes allow you to get closer to the sample without compromising performance. Working with bovines? 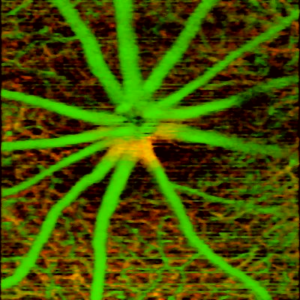 The point & click operation of our animal retina probe makes it easy. 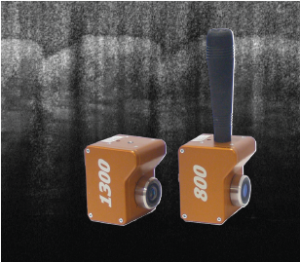 Our modular OCT probes can be used for OCT imaging at 800, 1050, 0r 1300 nm in research, industrial and OEM solutions. Let our expert team find the model that is right for your application. Contact info@wasatchphotonics.com and let us help you to improve your image. The ultracompact MEMS probe switches from handheld to mounted in seconds, and offers surprisingly high precision. The high speed galvanometer probe provides 10x faster scanning, but at greater footprint & cost. 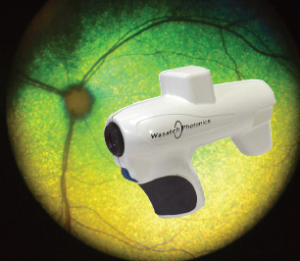 The animal retina probe offers point & click scanning of live specimens in an ergonomic design. WP OCT Probe part numbers are of the format PO-[WL]-[Hz]-[sample type]. Contact us at +1 919-544-7785 or info@wasatchphotonics.com to discuss your specific application or other wavelength & sample coupling options.